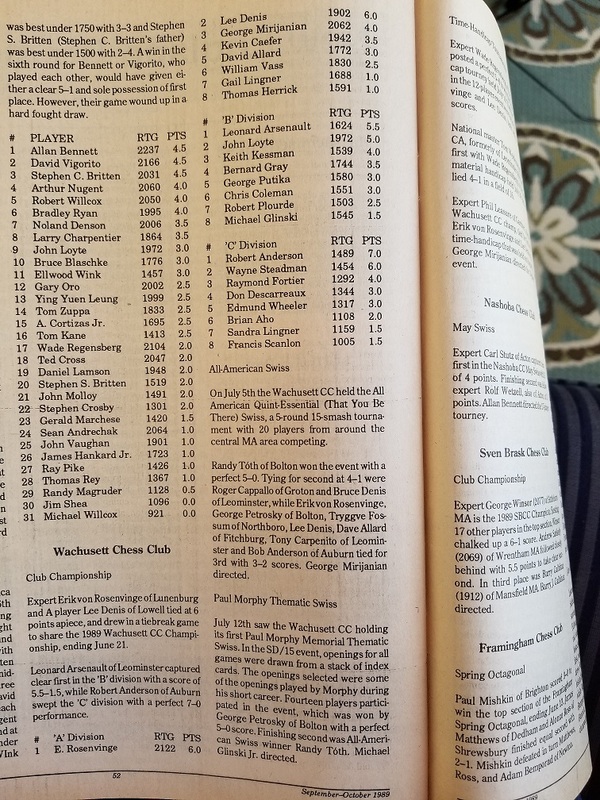 Every year since its inception in 1960, the Wachusett Chess Club has held a special tournament to decide the club champion. The formats & time controls for these tournaments have varied widely from open Swiss style tournaments ranging up to as many 12 rounds to restricted round robin style contests preceded either by qualifying tournaments or selective criteria such as a minimum number of games played in a given season, or a "grand prix" style qualification encompassing all the regular weekly tournaments of that season. Often times the club will hold a secondary "B" or "consolation" tournament cotemporaneously with the primary championship so that players not qualifying for the championship may also play a rated event. In the recent past, these consolation tournaments have been characterized by a field nearly as strong as the championship section. or to other pages on this web site. There are no official USCF records before 1992.
a second tournament is held simultaneously consisting of players who did not qualify for the main Championship. The fields of contenders in these "B" or "Consolation" Championships are often nearly as strong as those in the "A" Championship. 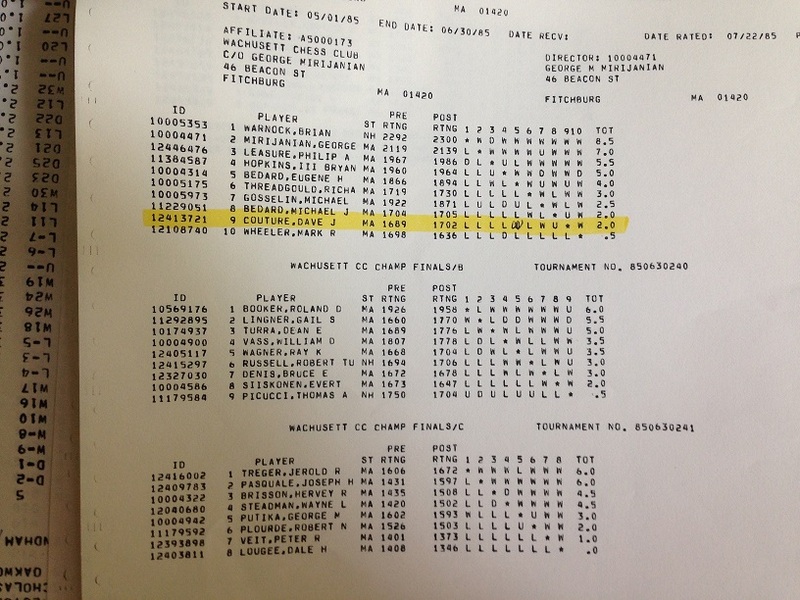 In 1992, there was also a "C Division". Those results are listed on the same link as the "B Division". Since 2005, the USCF had compiled & published "Quick Chess" ratings. 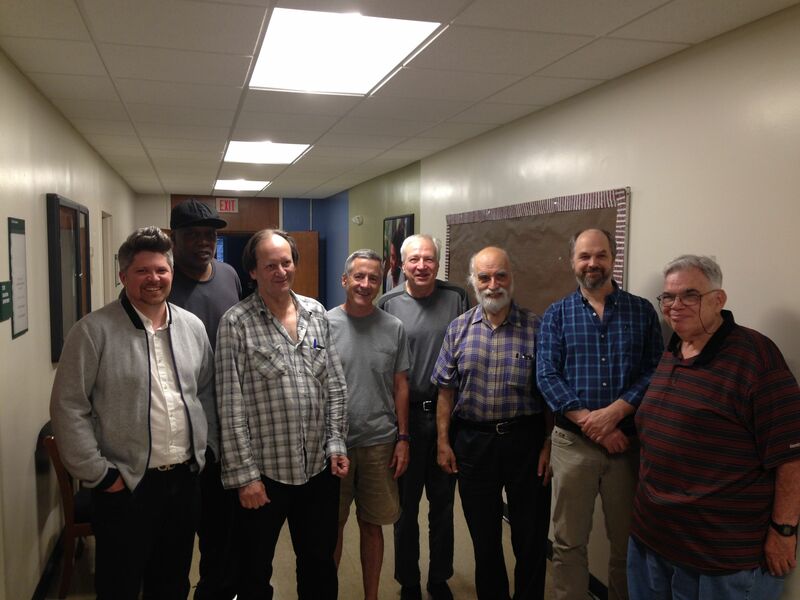 In most of those years, the WCC has held Quick Chess Championship Tournaments. In some of the other years, the WCC has held Quick Chess events, but none recorded as the "Championship". The time controls for these tournaments is either G/15 or G/25 with a few seconds delay. Ratings shown in this section are Quick Chess ratings. Since 2005, the USCF had compiled & published "Blitz Chess" ratings. In most of those years, the WCC has held Blitz Chess Championship Tournaments. In some of the other years, the WCC may have held Blitz Chess events, but none recorded as the "Championship". The time control for these tournaments is G/5 with no delay. Ratings shown in this section are Blitz Chess ratings.